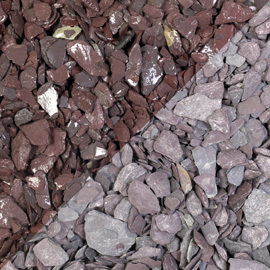 The term 'Aggregate' is rather broad in the DIY and construction field. It effectively means a collective coarse ingredient that forms a mass, but actually means sand, gravel and decorative chippings for most of our purposes. You can get single bags, bulk bags; usually of around the Tonne weight and loose loads of any weight. 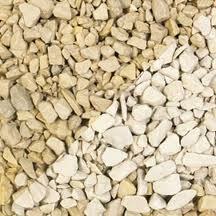 Decorative stone generally comes in full loads of a tonne or smaller bags. Plum Slate paddlestones are currently very popular and these 25kg bags are priced at less than £10. Another popular decorative stone is Cotswold Buff Chippings, a full load of a tonne including delivery can be purchased from the retailer below (among many other types that are worth checking), is less than £90. 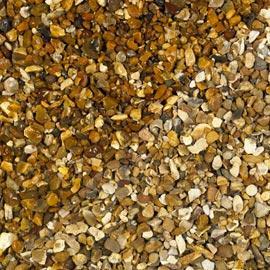 Larger quantities of pea shingle are also available for building works as well as for decorative purposes. Also described as Shingle, a 10 tonne load can be purchased for as little as £310 with a buildings supplier seller such as the one below. 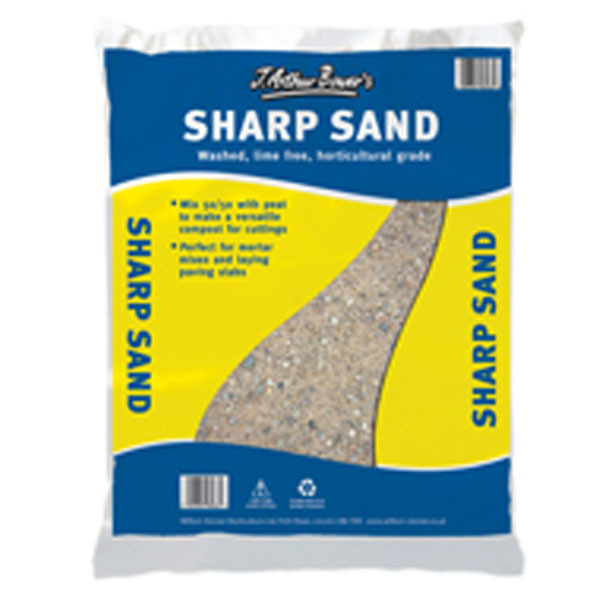 Sharp Sand, as above, comes in a variety of quantities. Ordinarily used as a building works supply, smaller bags are available for less than £2.50.